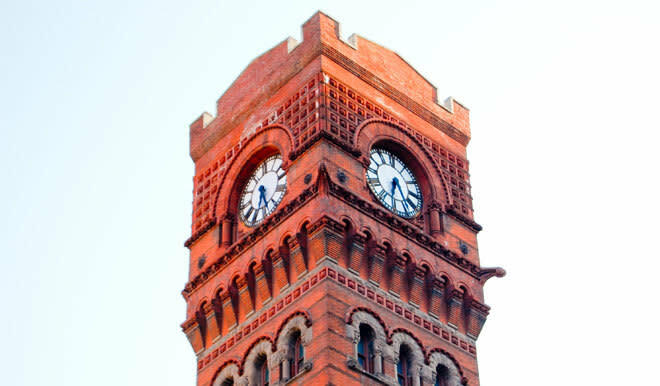 Construction of this Romanesque Revival-style station symbolized the burgeoning railroad industry in America and Chicago's role as the hub of that industry. 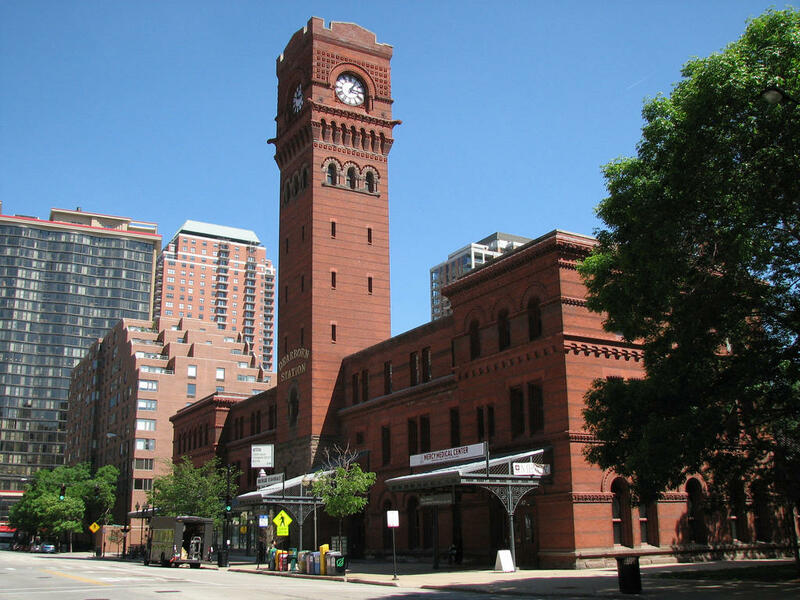 It is one of the oldest railroad stations in the U.S. and the last remaining of Chicago's early downtown stations. Passenger traffic eventually diminished and operations ceased at this terminal in 1971. The station began a new life in the mid-1980s as a commercial center. 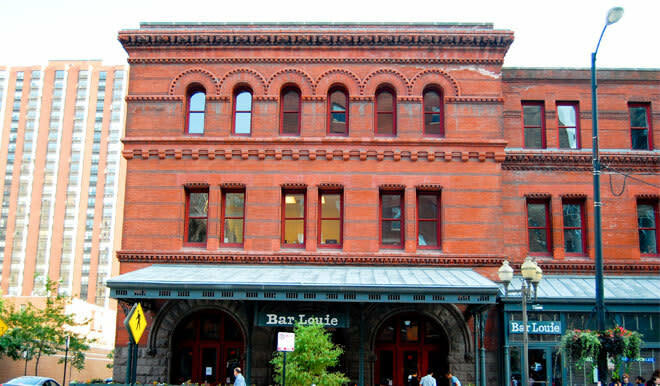 Today it is home to a number of offices and businesses, including Bar Louie, Loopy Yarns, the Jazz Showcase, and Chicago Multi-Cultural Dance Center.